Naho Kono has risen quickly through the ranks of the e-commerce business at Rakuten over her 14 years with the organization and was recently appointed to head its flagship Rakuten Ichiba marketplace and oversee e-commerce operations including the C2C marketplaces Rakuma and Fril, Rakuten Books and Kenko.com. 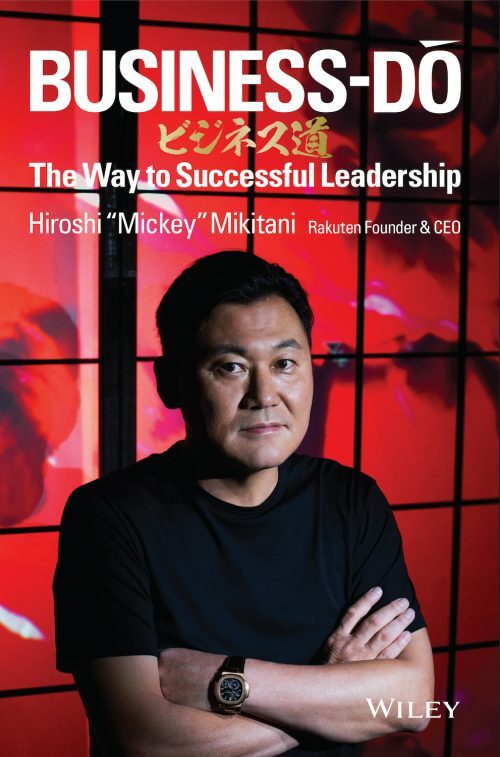 This places Kono in the unique position of being the first executive to take over this key responsibility from Mickey Mikitani since he founded the company 20 years ago. 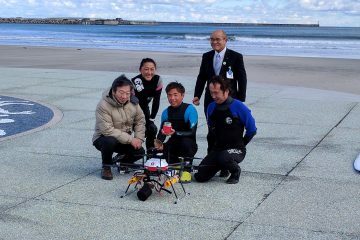 As head of Japan’s leading online shopping mall, Kono is now responsible for a team that generates trillions of yen annually in gross merchandise sales and collaborates with over 44,000 merchants across Japan. She is also one of a very select group of female executives in Japan with line management responsibility at this scale. Rakuten Today talked with Kono about what she has learnt at the frontlines of e-commerce and where she intends to take the business next. 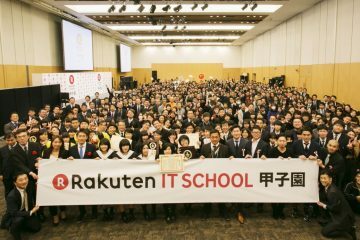 Why did you choose to join Rakuten in 2003? 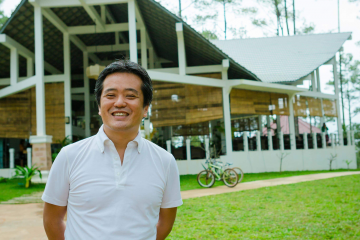 Did you expect to end up at the helm of Japan’s leading online shopping mall? I’ve always been fascinated by new developments in tech, like the rise of mobile, and the potential of understanding and acting on customer data. 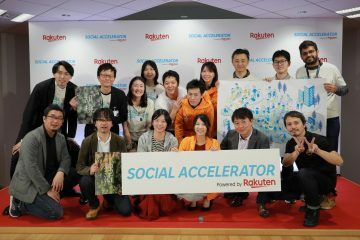 I remember first getting excited about Rakuten and Mickey’s vision for the future, and empowering people to realize their dreams, when I was in my first job out of college, and they were attracting a lot of attention with one of Japan’s first big tech IPOs. When I joined Rakuten, I was obsessed with mobile because I was sure that was going to be the platform of the future, especially when I saw all those people on the commuter trains in the morning staring into their phones. It was still early days in adoption and I was a young woman already active on mobile, so I was close to our potential users. I felt I could learn a lot quickly about mobile online shopping from a unique perspective and contribute something in the company that might make a difference. What were the turning points in your career? One turning point was when I was able to take a seat at the table with the team making decisions about making mobile e-commerce a really compelling option for customers. People started to come to me for insights on mobile adoption and improving the user experience, so that’s when I felt I had started to have an impact on the organization. Up until then, I was lucky enough to have spent hours in discussions on strategy with wonderful merchant partners like Silver Bullet, who were the leaders in fashion sales on mobile. I’d also pored over data from our platform and sought out information on trends and new developments from around the globe. Another milestone for us as a team was in 2015, when our daily sales on mobile had started to reach the JPY3 billion (USD30 million) level, because this was one hundred times the sales level we’d seen when I first became directly involved in mobile in 2005. In 2016, we took a new tack at Ichiba by launching the Super-Points-Up campaign to encourage users to shop and use more of our services across multiple platforms. This was a challenge at the outset, but customers have begun to recognize the benefits and we saw a great resurgence in sales on Ichiba in the last quarter of 2016, which really vindicated our confidence in our loyal users and our ability to attract new users. 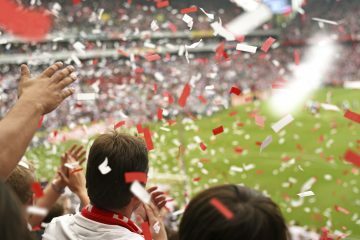 What do you think has changed for the Ichiba user during your time at Rakuten? In addition to the rise of mobile use, we’ve become more user-centric over the years and the user experience reflects that. 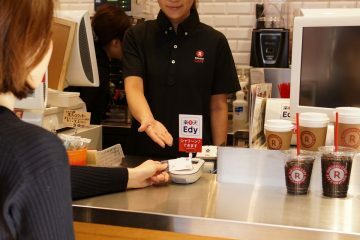 For example, with the launch of the Super-Points-Up program, we made sure that when a customer was on any Ichiba platform, they knew exactly what level of rewards they would earn with their next purchase, for example whether it was 3% or 5% or 7%. That was actually a major technological achievement as it requires parsing data in real-time from many of the 70-plus services in the Rakuten Ecosystem. Another highlight of the improvements Ichiba has seen over the last 5-10 years is around safety and security for users. We’ve set the standard for ensuring our product offering and all of our merchants are aligned with the highest ethical and all legal standards, we directly collaborate with over 1000 brands to combat counterfeiting and we have continued to build our capacity to protect user data, tackle online fraud and provide guarantees on customer transactions. 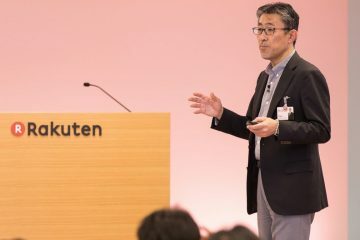 The growth of the platform and the product offerings, as well as the growing benefits accruing from using multiple services in the ecosystem have all transformed the user experience over the 14 years that I have been at Rakuten. Can you share something about your management style? Working with a visionary CEO like Mickey over the years has meant that sometimes he will come up with a radical new direction for the company and we need to move quickly to bring that to reality. In fact, collaborating with the incredibly talented people and the agile and creative teams I have worked with at Rakuten, across the business and engineering sides, has been crucial to the successes I have had and the learnings I have gained here as a manager. On a more personal note, I think it’s important to remember to smile. If you are conscious of keeping a positive outlook, and looking for the smile in things, of collaborating with people rather than creating a confrontation, most things will end up moving in the right direction. Both my parents lead their own businesses so they have been unique sources of inspiration, but my father drilled that principle about the power of a smile into me from an early age, and it’s a principle that’s stood by me in both happy and difficult situations. You are one of the few women in the Japanese business scene to achieve such a level of line management responsibility. Is there any advice you would share with other aspiring young leaders, in particular women in the early stages of their careers? I’m not keen on making generalizations but, in my experience, women are often particularly good at identifying the priorities and collaborating across multiple teams to deliver on complex, fast-moving projects. I believe that when you are passionate about your work, it can be all-consuming and you can find yourself thinking about it 24/7. That can be a very exciting and stimulating place to be. At the same time, you need to organize your priorities and tasks so you don’t lose sight of the big picture and how the whole team needs to come together to achieve goals. I enjoy working with the amazingly talented people across our organization to clarify the priorities – to understand what will really make a difference – and organize our work as a team so that we all know what we’re heading toward and no single individual feels overwhelmed by their tasks or in the dark about how their work contributes to the larger organization. How do you see the e-commerce industry changing in the future – in 10, 20, or 50 years? As the lines between online and offline shopping continue to blur, the very word “e-commerce” itself will probably fall out of use. Shopping has been a part of daily life across the ages and, even as we see greater efficiencies in the steps involved in shopping due to technology, we will also see more opportunities for user engagement and enjoyment. For example, users may wander a real downtown shopping mall and stop to check prices or store inventory via their smartphone, or to investigate what else is on offer in the same location. As they engage with us at multiple points in the process leading up to a purchase, this will also give us more data points for understanding their behavior and providing a more rewarding experience. 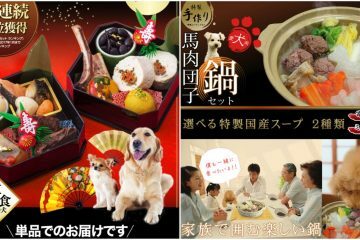 Rakuten Ichiba is in a very unique position in this environment because we have always had the motto in mind that ‘Shopping is Entertainment’ and our culture is about empowering merchants to tell their own rich and diverse stories on the platform. 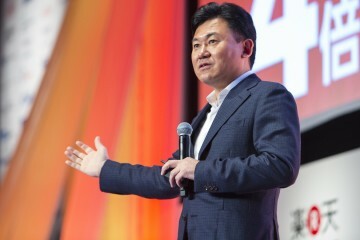 As Rakuten Group expands and offers more services to enrich lives, I’m looking forward to us evolving the e-commerce business as a key pillar of the Group. Naho Kono is a senior executive officer of Rakuten and President of the E-Commerce Company, the first executive in Rakuten’s 20-year history to take the reins of this business from Rakuten’s founder, Mickey Mikitani. 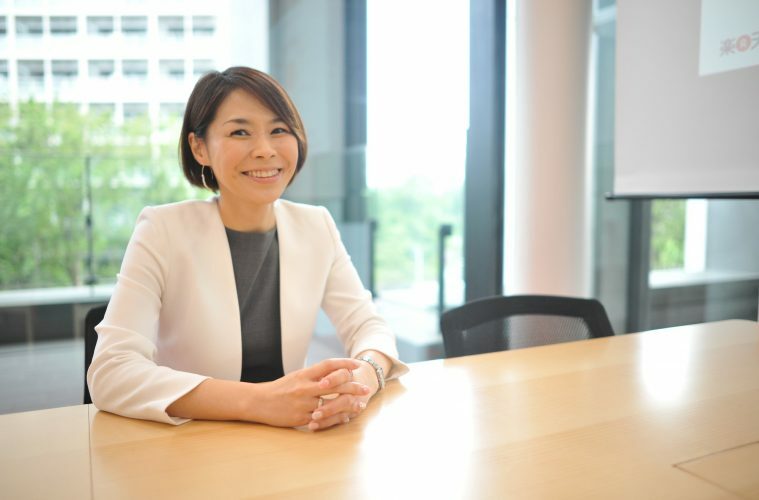 Kono has also created multiple milestones as a Rakuten executive, being the youngest woman to be appointed executive officer, in May 2013, and the first woman to achieve this level of line responsibility. 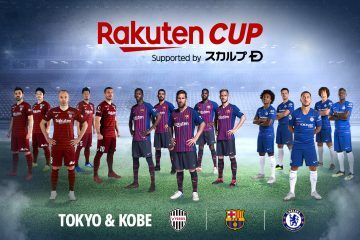 The E-Commerce Company is central to Rakuten’s business and includes Rakuten Ichiba, Japan’s leading online shopping mall, as well as C2C platforms Rakuma and Fril, Rakuten Books, Kenko.com, logistics operations and the international e-commerce marketplace businesses. Since 2005, Kono has been at the forefront of the development of mobile e-commerce, which currently accounts for approximately 60% of total transactions on Rakuten Ichiba. Kono joined Rakuten in 2003 from a marketing role at SBI Securities and has since held leadership roles within Rakuten Ichiba in sales, marketing, media planning, UI/UX, mobile strategy and compliance. Kono was awarded a bachelor’s degree in economics from Aoyama Gakuin University in 1999, where she first began to develop a passion for mobile e-commerce and data analysis.